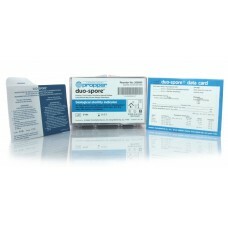 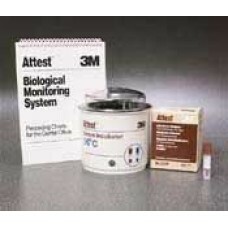 The Attest biological monitoring system is a convenient, reliable system for monitoring steam steril.. 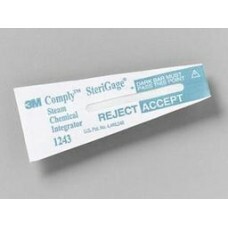 This 3M™ Attest™ Indicator is for 132 degrees C vacuum assisted or 121 degrees C gravity steam ste..
Internal chemical integrators with a distinct end point to monitor exposure to all steam conditi..
Chemical indicators monitor exposure to all 121° C/250° F and 134° C/272° F gravity and vacuum a.. 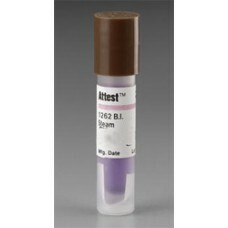 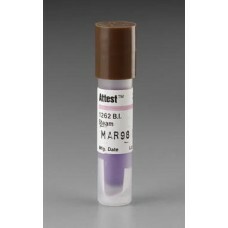 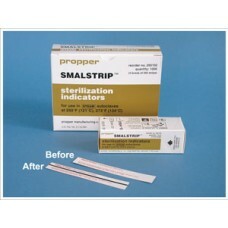 Biological indicators provide the best assurance of sterility by challenging the sterilizer with q.. 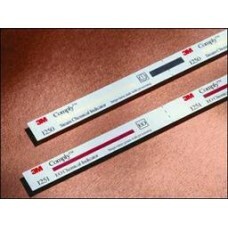 Biological indicators for monitoring effectiveness of sterilization procedures. 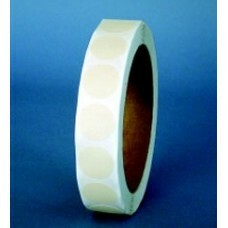 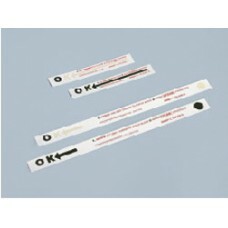 For steam (all typ..
PROPPER OK Steam Sterilization Indicator Strips - Bx250 4in. 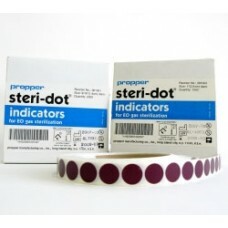 OK Strips are indicators that monitor all critical sterilization parameters: steam, time and temp..
Smalstrip Sterilization Indicator strips are an economical alternative to OK Strips and are design..
Self-adhesive Steam-Dot Indicators offer a fast, positive visual check on items that were steriliz..
Self-adhesive Steri-Dot Indicators offer a fast, positive visual check on items that were steriliz..
Propper Steri-Dot Indicators 1 in.